As the current border brouhaha between Carson City Councilman Albert Robles and the Daily Breeze newspaper illustrates, there’s great importance attached to the names used for geographic areas – especially when they’re used in conjunction with undesirable activities or tarnished reputations. He offered to meet with city leaders and noted that no meeting had been requested prior to Robles public complaint. Robles has delayed action indefinitely on his resolutions and said he plans to meet with Anastasi. As we noted in an earlier post, names are powerful. They can evoke entirely different emotions and leave entirely different perceptions among different groups of people and among different individuals. Successful communicators consider their audiences in choosing which words to use. In the case of Carson, the Daily Breeze likely never considered how its descriptions would affect Carson. Moreover, some of the stories Robles cited were written by City News Service, rather than the Breeze’s staff. But similar efforts have changed neighborhoods’ names. Note, for instance, the successful campaign that changed South Central Los Angeles to South Los Angeles after the notoriety the neighborhood gained as the epicenter of the 1992 “civil unrest.” (Civil unrest was another term created to replace the word “riot” in referring to the violence that erupted after the acquittal of police officers in the beating of motorist Rodney King.) Property values often hinge on monikers, leading to the creation of such terms as Malibu adjacent or Beverly Hills Post Office, i.e. not in the City of Beverly Hills but assigned to use the postal services of Beverly Hills. 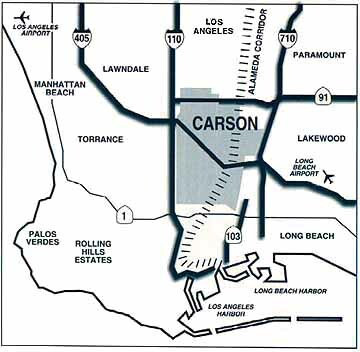 In the case of Carson, several have noted that the criticism came after a Daily Breeze story about political intrigue leading up to city elections, suggesting the border brouhaha may have more to do with the critical coverage than the geographic description. But the councilmember’s resolutions have kept the focus on the geographical description of incidents happening in an unincorporated part of Los Angeles County located between Carson and Torrance. Robles pointed out that these areas could be described as Harbor Gateway or an unincorporated area near Torrance. Some consideration may be in order to more clearly describe the unincorporated areas in the Breeze’s circulation area. The LA Times sought to do just that by creating a map of LA’s neighborhoods in 2009. 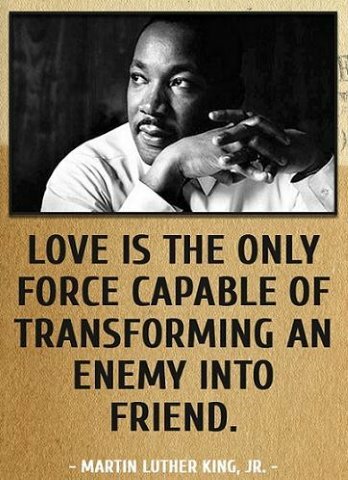 But it faced substantial challenges and reached an imperfect compromise. The newspaper invited comments on its first attempt at mapping neighborhoods and received more than 1,500 comments, resulting in nearly 100 changes in the map. What other communities have you seen renamed because of political, social or real estate concerns? 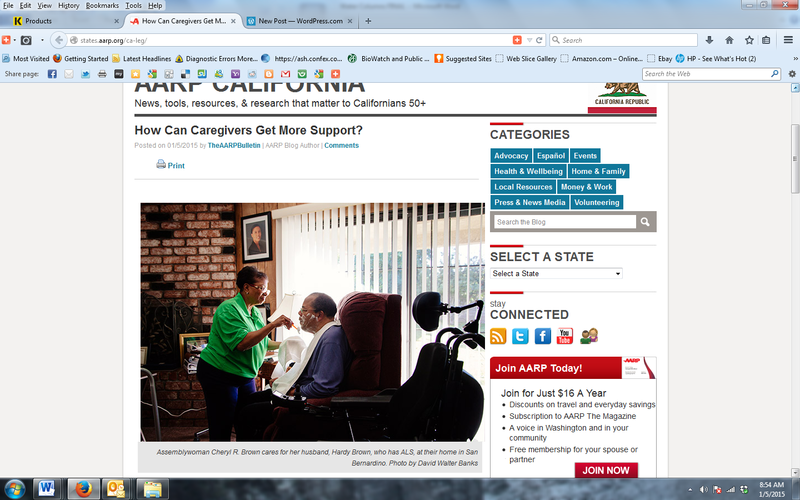 We work with the AARP in educating its membership about a wide range of topics, including this month’s article on how one California legislator is using her firsthand experience to help the millions who provide care to their aging loved ones. Please see it by clicking here. Assemblywoman Cheryl Brown helps her husband, Hardy, with daily tasks. She is authoring legislation to help California caregivers. California Public Utilities Commission President (PUC) Michael Peevey’s announcement yesterday that he would not seek another six-year term in the job was not a surprise after emails revealed a cozy relationship with at least one of the companies, PG&E, he’s charged with regulating. Peevey had withstood his critics’ charges in the past, but the emails detailing a 2010 conversation with PG&E executives during dinner in Peevey’s home left him with no option but to announce his retirement now—rather than on Oct. 16, as he said he had planned to do. PG&E released the emails along with an announcement that it is under federal investigation for its relationship with the PUC. This email contretemps can be instructive for all who do business in the public or in publicly traded companies. Emails, text messages and other forms of electronic communications are too often treated cavalierly, with little regard for the ramifications they may have either inside or outside the company. From failed attempts at humor to potentially criminal comments, emails and text messages can cause fallout far beyond the intended recipients. Following are six commonsense tips for avoiding crimes, misdemeanors and – the more common – misunderstandings caused by electronic communications. It’s a little old-fashioned to talk about newspapers’ front pages, but it’s a simple way to remember a rule that still works: Don’t do something you wouldn’t want to see on the front page of your hometown newspaper. In Peevey’s case, he failed the front-page test by having an intimate dinner at his seaside home with executives from PG&E, which is regulated by the PUC. But what put the dinner on the front page were the email descriptions of his comments: They said Peevey suggested PG&E donate $1 million to defeat an initiative the PUC opposed and that he expected PG&E and other utilities to give $100,000 each to finance a 100th anniversary celebration for the PUC. 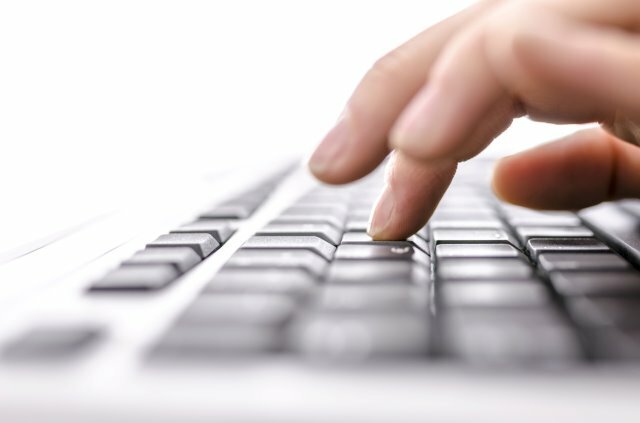 Increasingly, emails are an essential part of any criminal or civil investigation or litigation. Envisioning how a prosecutor or a competitor might use those emails in a court of law will help avoid writing something that could become an embarrassment or a criminal or civil liability. Rarely does an email or text rise to the level of criminal or civil investigation. But they can certainly lead to misunderstandings and hurt feelings in the workplace. Thoughtlessly dashing off an email or text can trigger fallout far beyond the intended recipient. Among the more common failures is using the wrong tone. Such simple, old-fashioned words as “please” and “thank you” will help. Using proper salutations also indicates a more thoughtful approach. Re-reading the email before distributing it, out loud if possible to envision how the recipients will view it, will help ensure the communication hits the right tone. Considering that it might be forwarded to someone else also will help avoid critical remarks that might sting if it is forwarded. On major and often minor undertakings, there is a list of people who should – or feel they should – be included in any decision or communications regarding that decision. Recognizing who should and should not be included on the cc line of an email is essential to effectively communicating within an organization and can be one of the biggest challenges. Likewise, stopping to think before hitting “reply all” will help avoid annoying co-workers who don’t need to know each response to the email’s originator. At the same time thoughtfulness is required, so is timeliness. 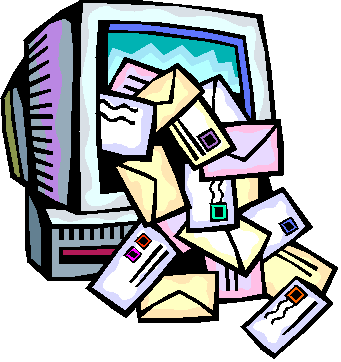 Failure to respond in a timely fashion to an email can send a signal that the sender is not important. Unfortunately, today’s mobile devices often mean responses can be expected on weekends, nights and holidays. Understanding the expectations in the workplace for response times is essential to successful communications. Setting “out of office” outgoing messages, even when the period of time away is relatively short, can also help avoid misunderstandings. Texting is increasingly the choice for short and quick messages. But different people and generations view texting differently. Moreover, some data plans don’t accommodate a large amount of texting, so a text may cost the recipient additional fees. Asking if it’s okay to text someone is a good first step. Moreover, knowing with whom and when to use text or email will help make communications successful. Face-to-face meetings remain the best, but probably least used, form of communication in today’s fast-paced workplace. Facial expressions and body language give clear signals about how a message is received. At the least, hearing the tone of a person’s actual voice over a phone will help gauge the response. Such personal communications can quickly clear up misunderstandings and, in most cases, avoid your words coming back to haunt you on the front page of the newspaper. What other recommendations would you have for better digital communications?